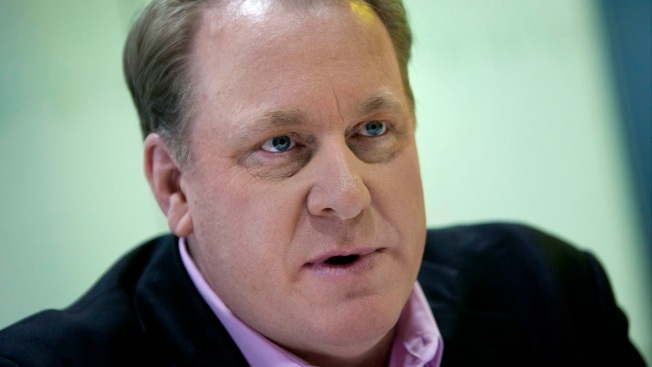 Rhode Island's House and Senate leaders both say they plan to hold hearings into what went wrong with the state's $75 million deal with 38 Studios, the video game company started by former Red Sox pitcher Curt Schilling. The announcement Friday comes a day after tens of thousands of pages of documents about the deal were released. While the documents included dozens of depositions of key figures, there are absences, most notably, Schilling. Senate President Teresa Paiva Weed says it would be up to the Senate Government Oversight Committee whether to subpoena anyone, including Schilling. House Speaker Nicholas Mattiello didn't immediately address whether he would issue subpoenas. He says he conferred with House Oversight Committee Chairwoman Karen MacBeth. The House committee has held preliminary hearings, but has not taken an extensive look.